ECU Basketball was in Charlottesville playing UVA who was ranked in the top 10 at the time. I got to see the game with Patrick, Lauren and Jen. 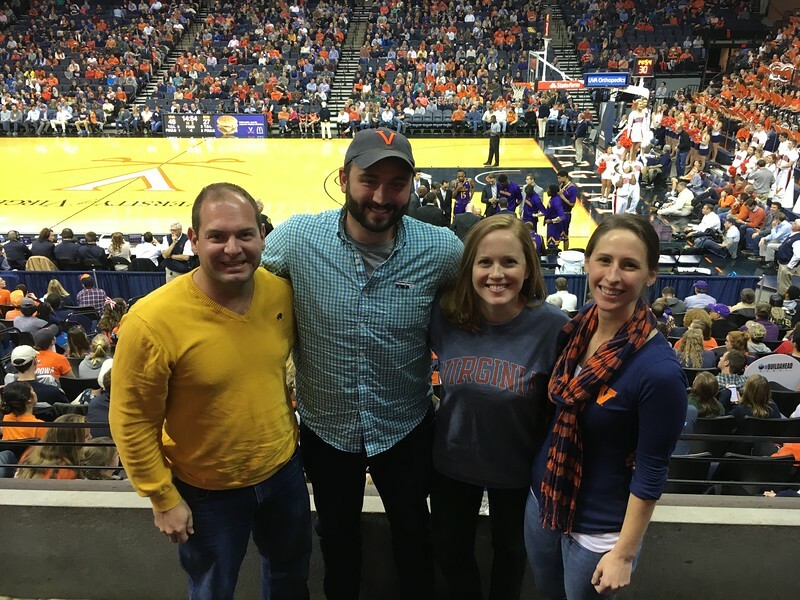 In the end it wasn’t much of a competitive game, but it was fun to root for ECU from the UVA section.